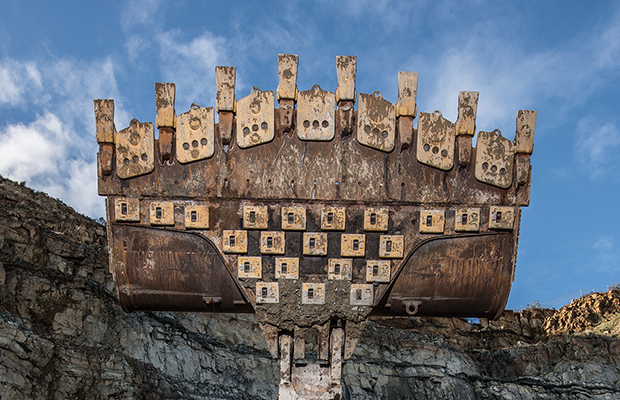 Cavpower offers a full range of Caterpillar equipment for any industry or application. Equipment that you can depend upon for quality, reliability and productivity. With over 35,000 line items and a network of 7 parts warehouses across our branches, Cavpower offer the very best in spare parts support backed by our global network of genuine Caterpillar stockists. Cavpower's comprehensive range of service options are designed to keep your equipment in excellent condition from day one. Whether you are just starting out on your mechanical career, looking to expand your technical skills or just looking for a new challenge, we can offer you a broad range of career opportunities. 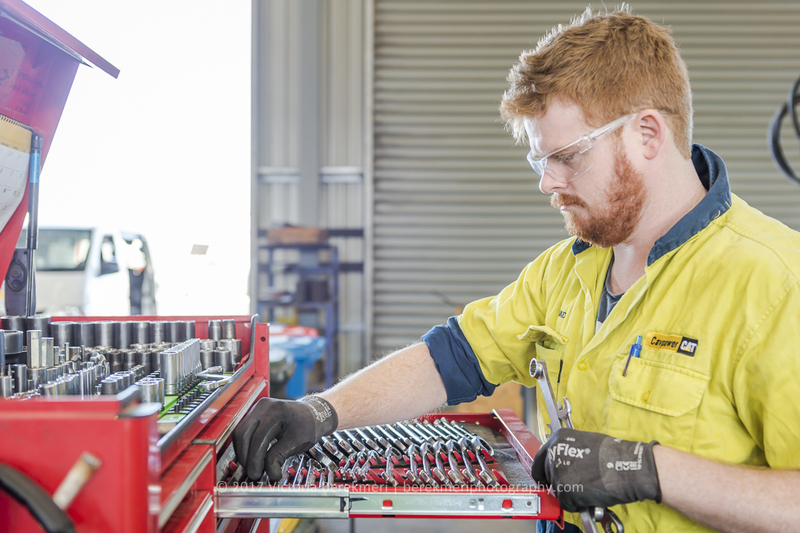 Our world-class Component Rebuild Centre (CRC) provides a range of rebuild solutions and has the ability to service and repair major machine and equipment components. From transmissions, engines and final drives to hydraulic pumps, motors and cylinders, torque converters and much more. 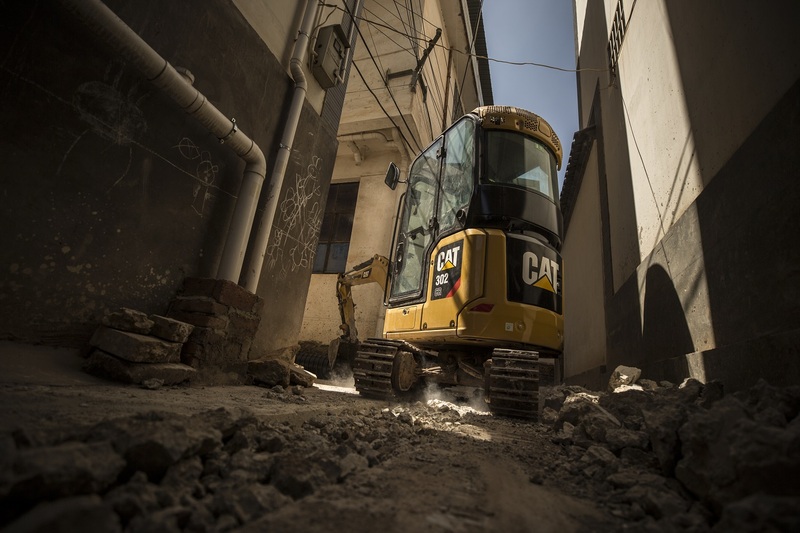 You can now purchase a range of Cat® machines online. Simply select your machine, choose your extras like attachments, signwriting and Equipment Protection Plans (EPP), and select your preferred payment option. It’s that easy! 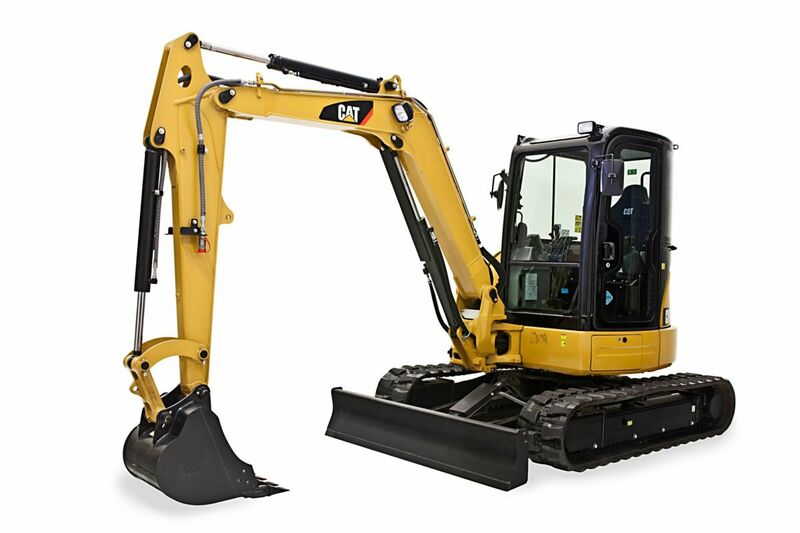 Cavpower’s Power Systems team are on hand to keep your Cat® generator, engine or any other brand in top condition from service and maintenance options to full repair and overhaul we’re here to power your business.